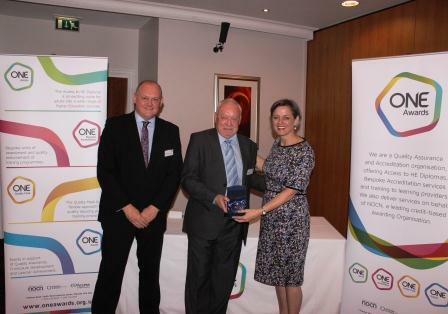 On Friday 20th June 2014 One Awards held its annual Access to HE Diploma Awards at the Thistle Hotel, Middlesbrough. Entitled ‘Celebrating the Learning Journey’ attendees applauded the remarkable achievements of all our Access students and, in particular, the five award winners and the four highly commended runners up. 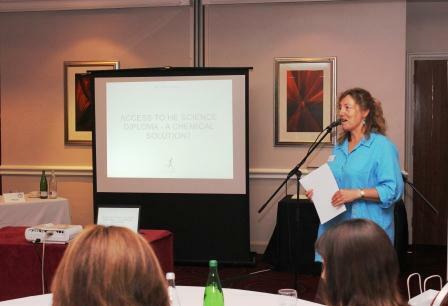 As part of the event Jean Scrase from The Gatsby Foundation, the charitable arm of Sainsbury’s, gave a presentation on their national STEM Access pilot, to be offered by One Awards from 2015. This innovative pilot enables Access students on certain Diplomas to register for nationally recognised technician status. It is hoped that this will help future employment prospects and go some way to filling an expected shortfall in the number of technicians in engineering and science by 2020. 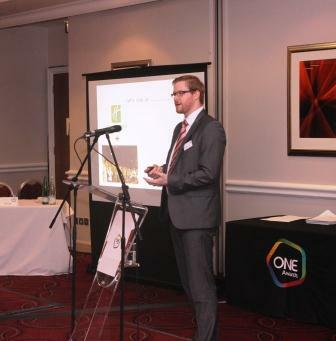 Ian Evans, from Middlesbrough College and winner of the ‘Innovation in Access’ award, delivered a presentation explaining how he uses e-learning technology and innovative on-line practices to greatly enhance the learner experience on the Access Diploma. 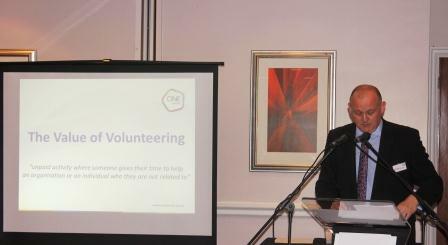 Also at the event, Ray Snowdon, Chair of the Board of Trustees at One Awards, discussed the importance of voluntary work entitled ‘The Value of Volunteering’. 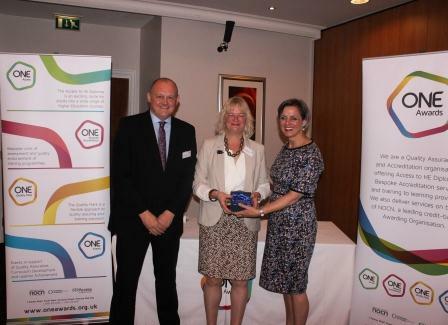 One Awards, as with so many organisations, rely heavily on the huge generosity of its volunteers to allow the organisation to run effectively. The presentation focused, not only on the importance of volunteering, but on the rewards both to the organisation and the individual which comes from such collaboration. Presentations were made to two outgoing Trustees, Hilary Bennison and Ed Young, who are retiring from the Board of Trustees this year. Their contribution to the effective and efficient running of One Awards is greatly valued and we would like to thank them for all their support and hard work over the years and to wish them well in their retirement. The event ended with a networking lunch and a chance to talk and congratulate all the winners and runners up. 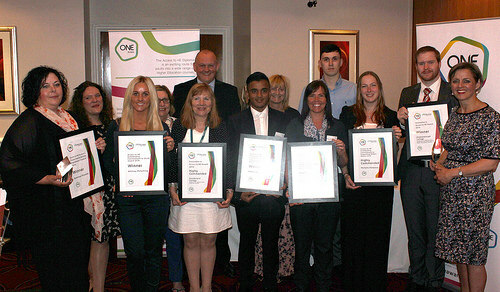 For more information on the award winners, please click on the individual links above.